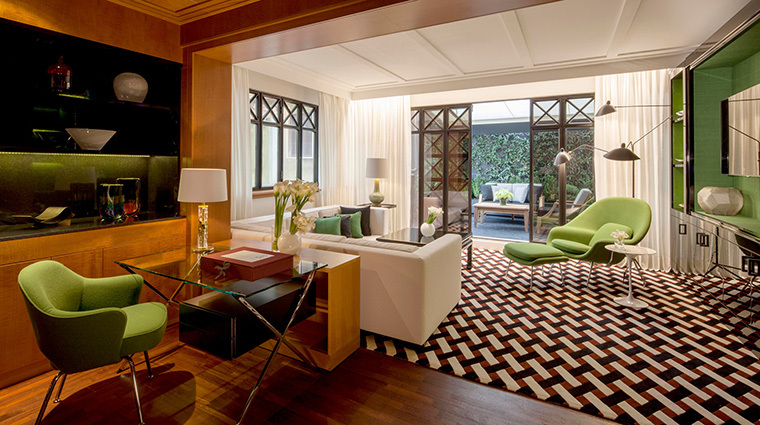 In the center of Italy’s fashion capital sits the stylish Four Seasons Hotel Milano, housed in a former 15th-century convent. 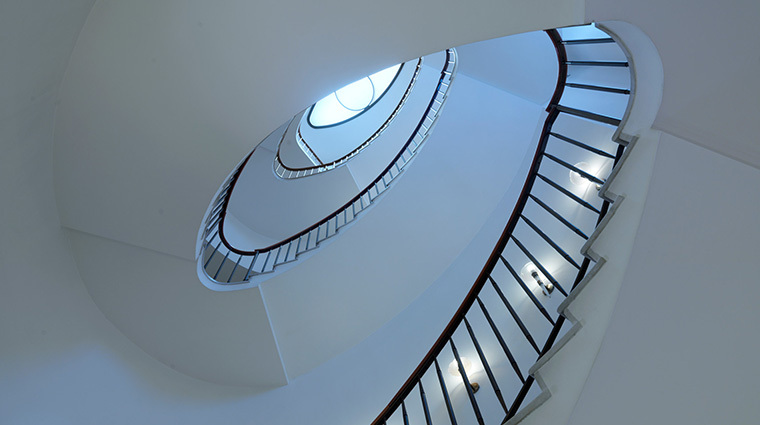 The hotel exudes Old World charm with its frescoes, stone accents and vaulted ceilings. 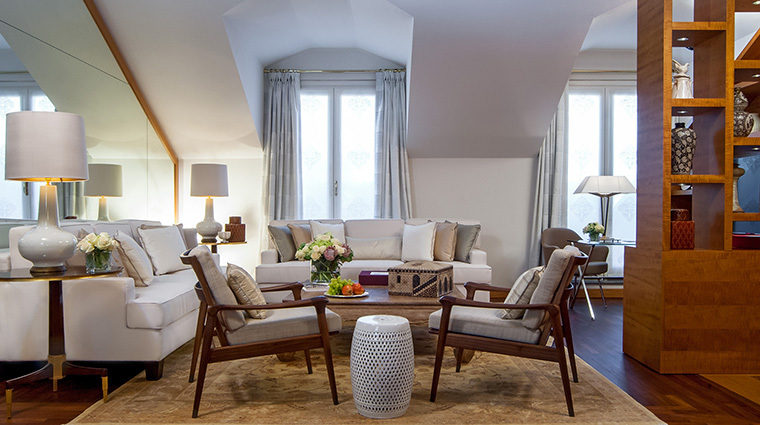 A far cry from its humble beginning, the hotel is surrounded by the most luxurious names in fashion, making it an ideal location for those looking to fill their suitcases with the season’s latest designs. Sophisticated Mediterranean fare at the restaurant and bespoke cocktails at the lobby lounge mean you don’t have to leave the hotel to be a part of the city’s fashionable scene. 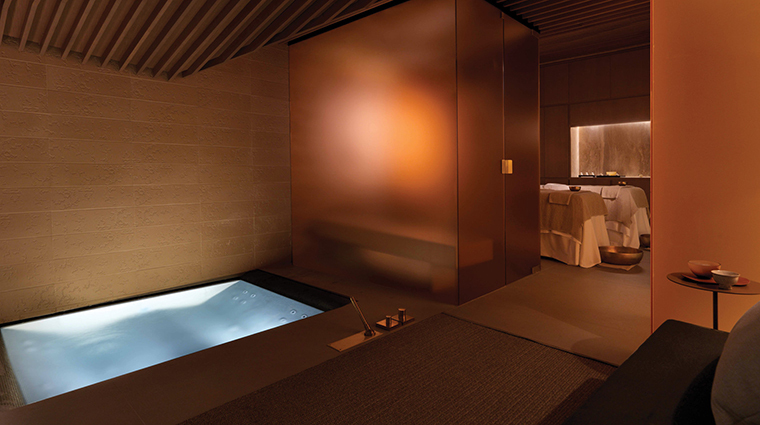 And the luxurious new spa is a true respite from the city’s busy, buzzy streets. 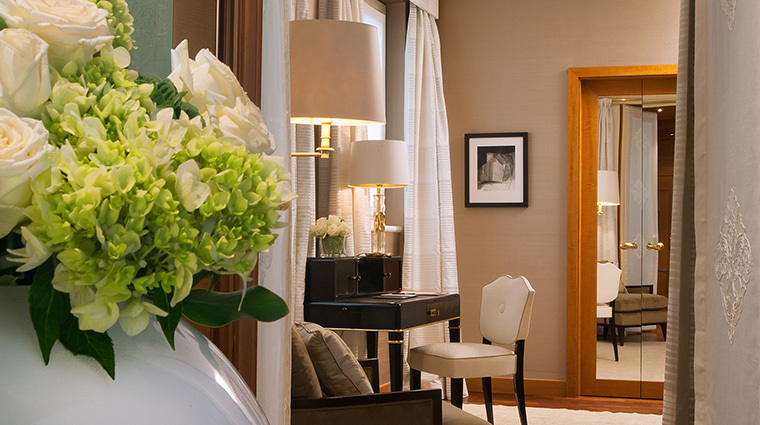 • The hotel is in the Quadrilatero d'Oro (Golden Quadrilateral), which is Milan’s famed fashion district. The narrow picturesque streets are filled with flagship stores from designers such as Versace, Armani, Prada and Fendi. • The area is also home to Museo Bagatti Valsecchi, located in a historical mansion, and contains mostly art objects from the Renaissance period. And the nearby Museo di Milano, found in a 18th-century palazzo, recounts the history of the city. • With seven treatment rooms, the spa designed by architect Patricia Urquiola provides a variety of facials, massages and body treatments. • For guests who want to maintain an exercise routine, a fitness center offers a variety of cardio equipment, weights and personal training and yoga sessions. • You’ll be sure to enjoy a view from whatever accommodation you choose. 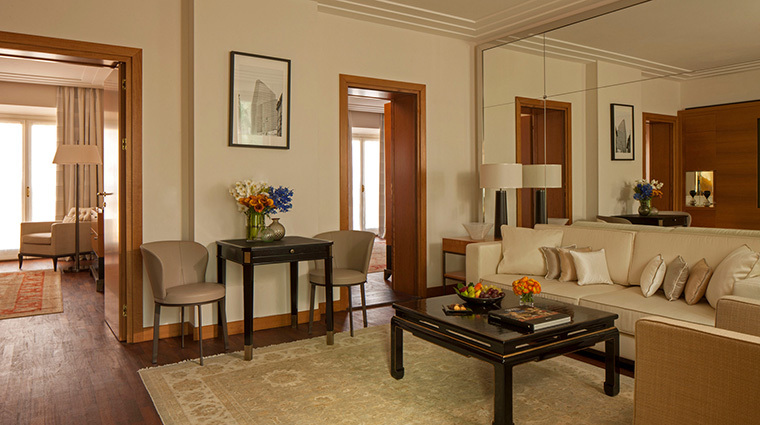 Many of the rooms offer views of the impeccably manicured garden, while others look onto the pedestrian-only Via Gesù. 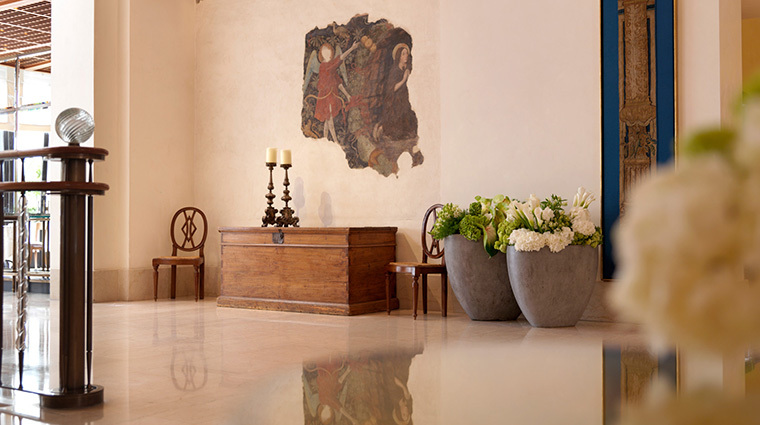 • The adjoining Foyer Bar is located in the church of the former convent and is a perfect place for a pre-dinner aperitivo while listening to live piano music. • A full-service salon by famed hair designer, Rossano Ferretti, is located in the luxury hotel. 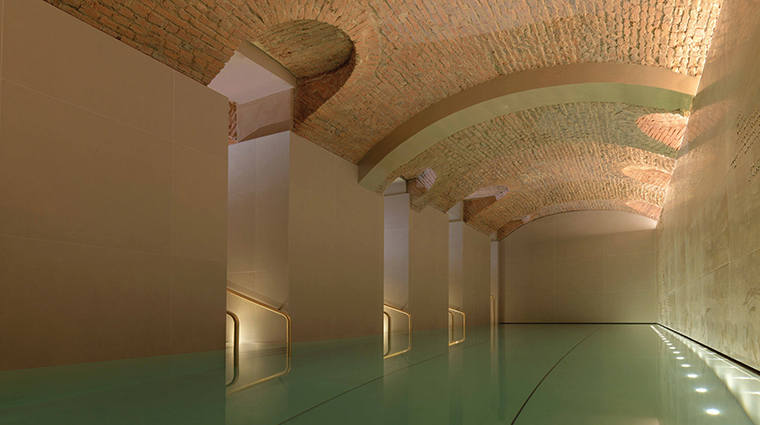 • Swimming is sure to be more pleasurable under the arched brick ceiling that sits above the sleek indoor pool. 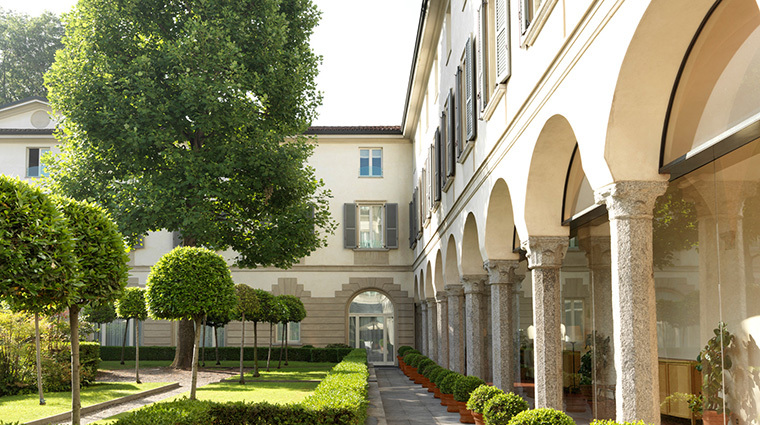 • Since the Milan hotel is housed in a former 15th-century convent, the 118 rooms and suites are unique architecturally. • In some of the suites, magnificent original frescoes can be seen, while the aptly named Cloister Suite features original vaulted ceilings. 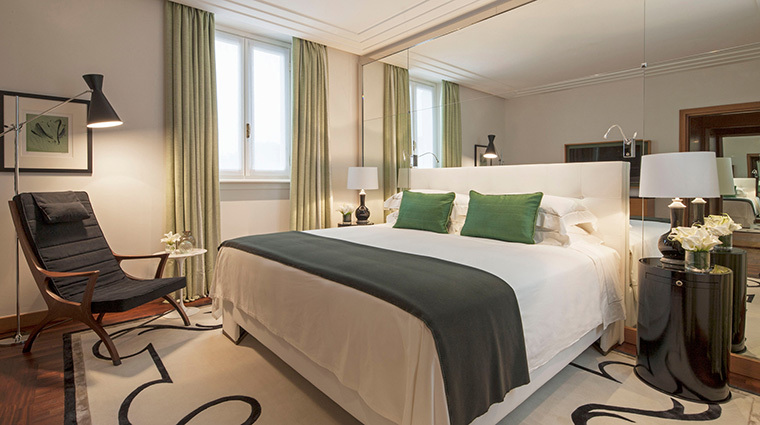 • With a subdued color palette of pale creams, green and brown, the classically decorated rooms feature Frette linens, Fortuny fabrics and custom-made carpets. • Floor-to-ceiling marble with rain showers and large soaking tubs make the luxurious bathrooms feel spa-like. 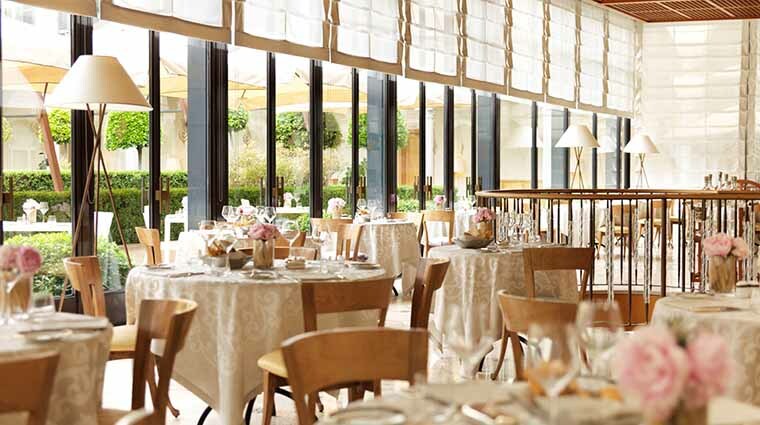 • Serving breakfast, lunch and dinner, La Veranda offers some of the best views of the quiet courtyard garden. • Led by executive chef Vito Mollica, La Veranda features a menu of contemporary Italian and Mediterranean fare made with fresh, local ingredients. • Breakfast includes a buffet or à la carte selections, while during lunch, there is a tasting menu or a two- or three-course business menu. Dinner is a more formal affair — expect flavor-packed locally inspired dishes like linguine with clams, beef carpaccio and roasted sea bass. 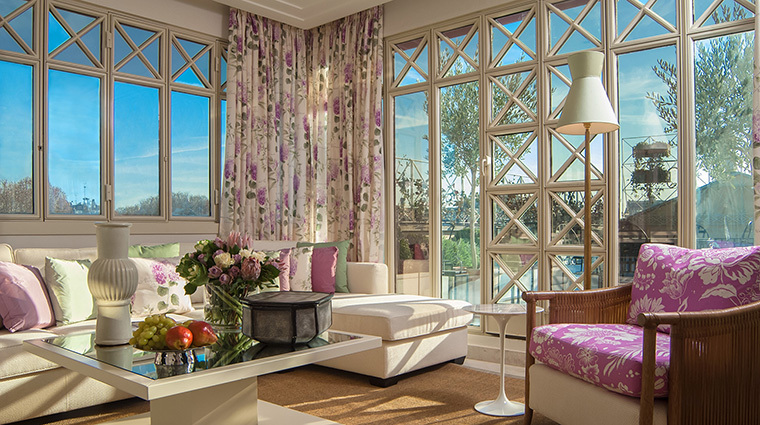 • The Il Foyer lounge serves drinks, desserts and light snacks in a casually chic atmosphere. Nothing beats the classic Venetian-style tiramisu.